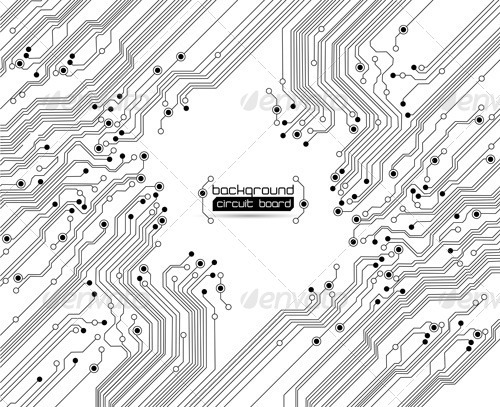 Abstract vector + jpg background with isolated lines of a circuit board texture and a copy space. Silver, white, black colors. 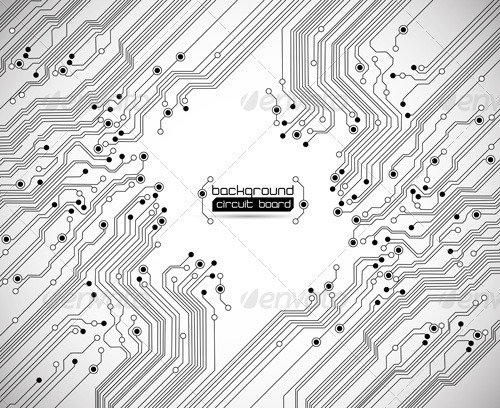 This digital technology background is a great design element for high tech design brochure, web site banner, visual presentation cover, technology poster, futuristic wallpaper, hardware / software development design, computer company graphic, modern business Internet concept art, etc.